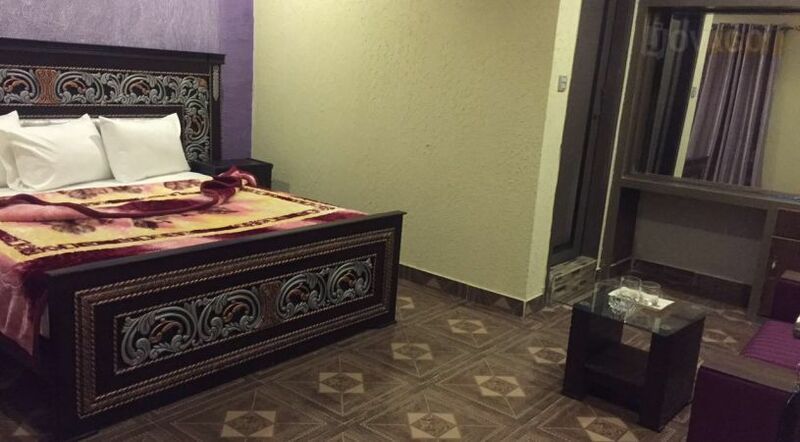 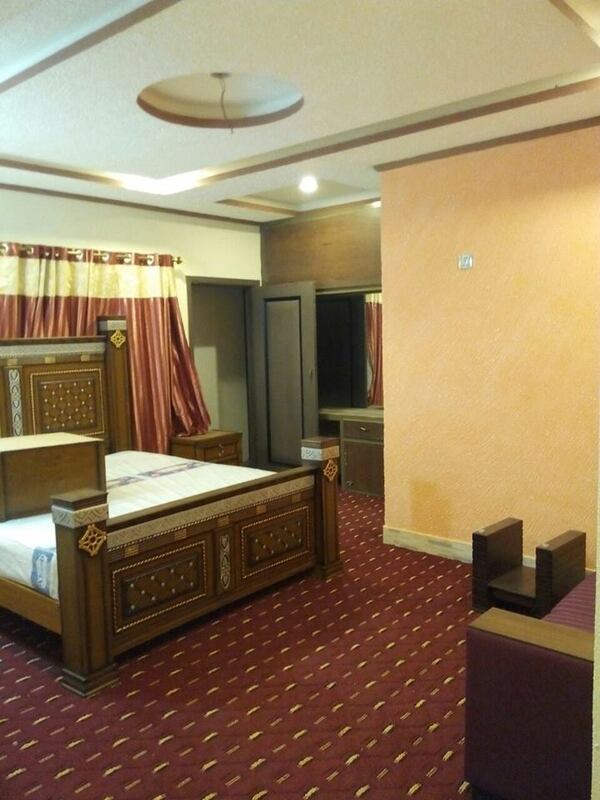 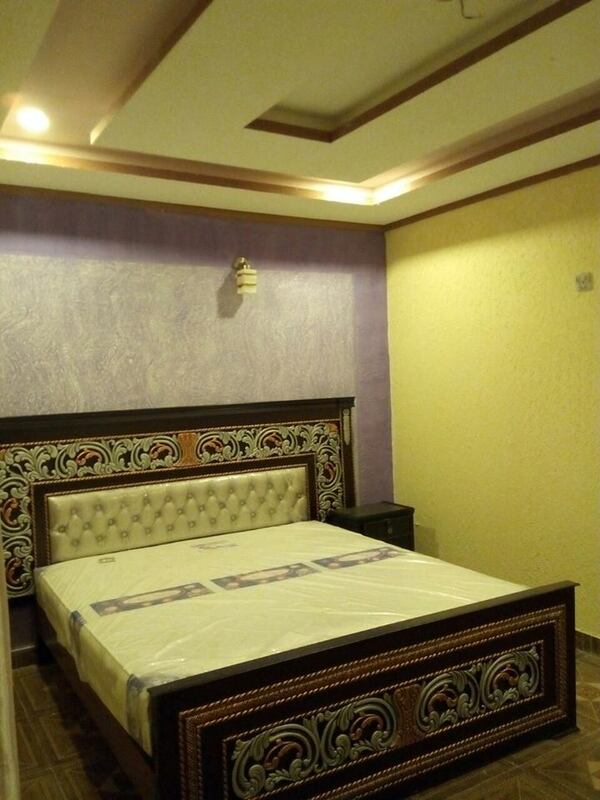 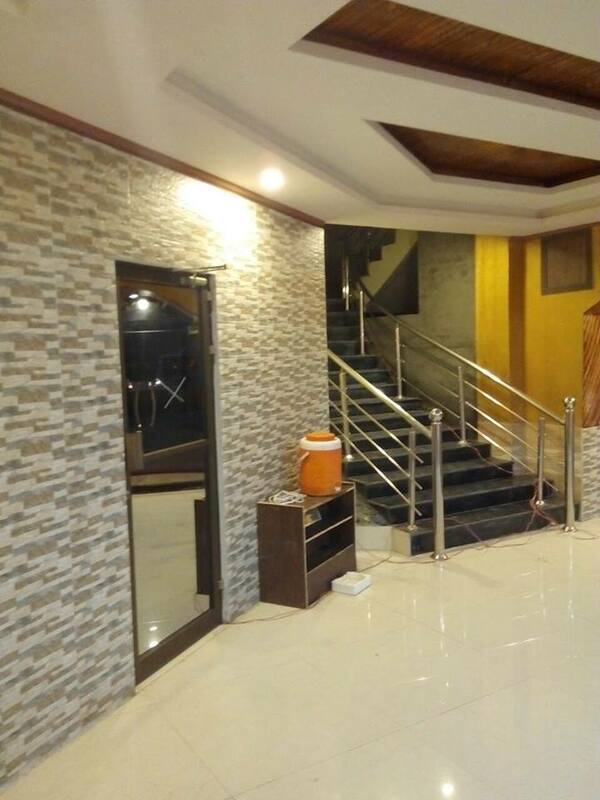 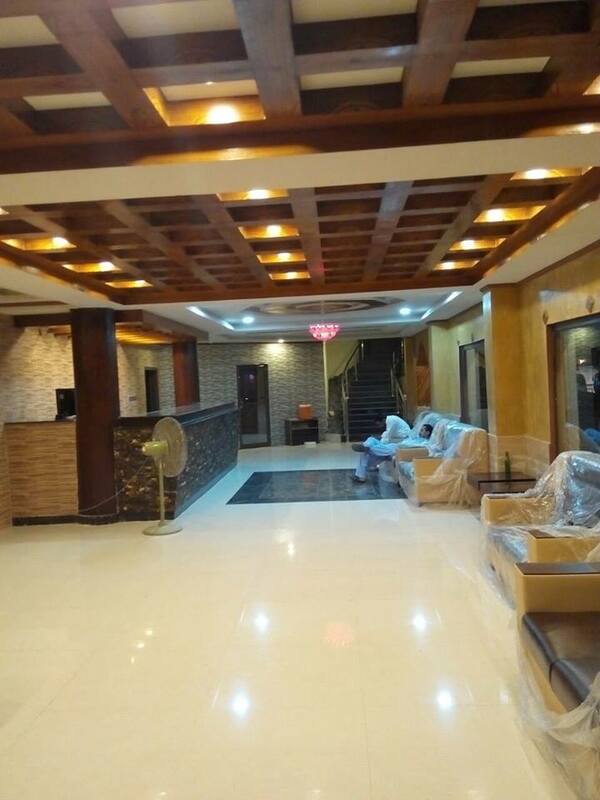 Book Manama Hotel Rawalpindi on cheap rates | iMusafir.pk. 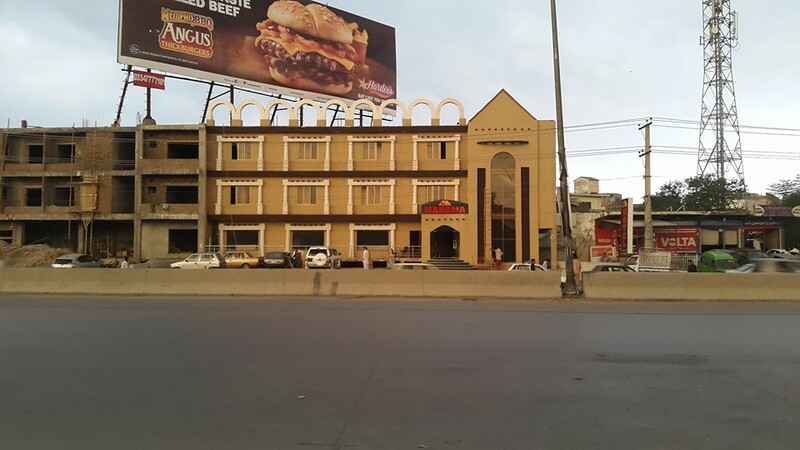 Main IJP Rd, Near Metro Stop, Double Rd Rawalpindi. 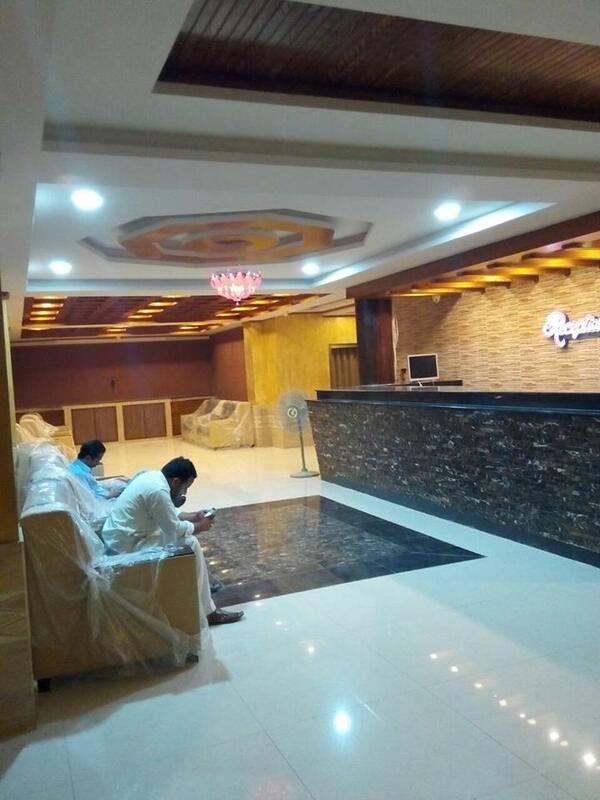 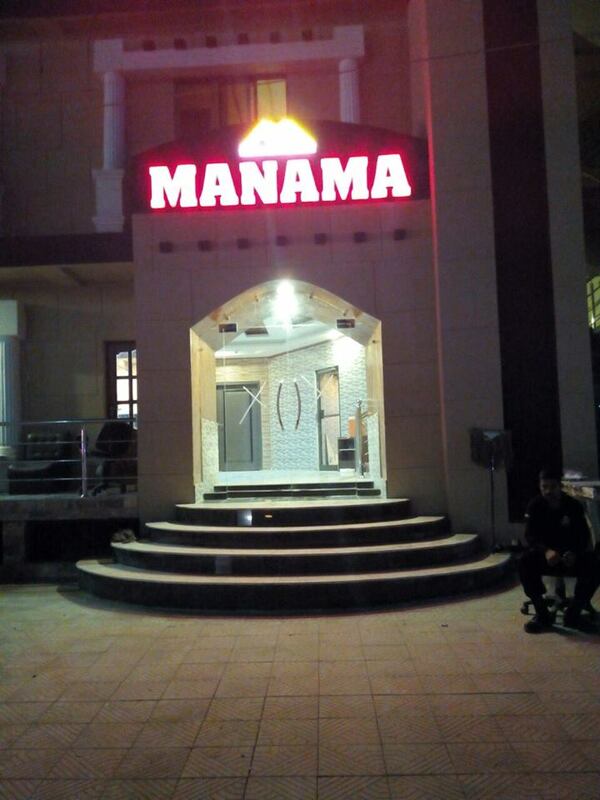 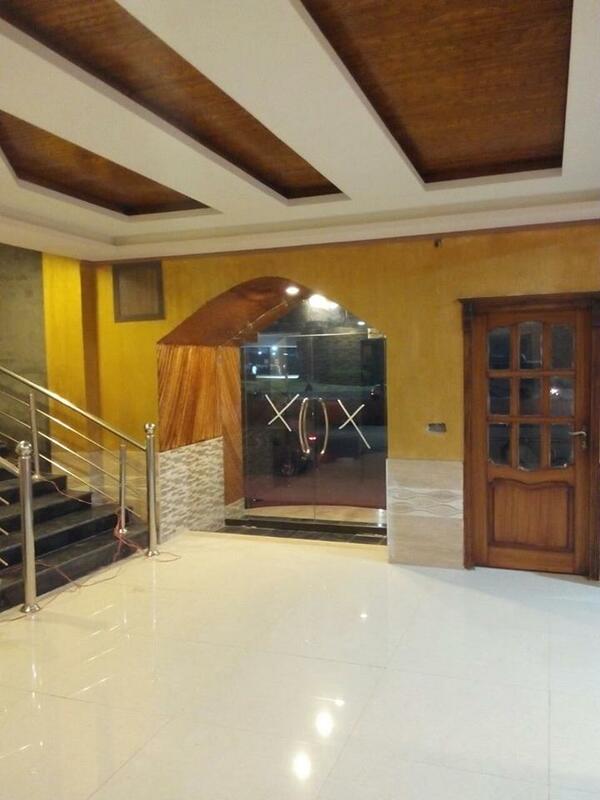 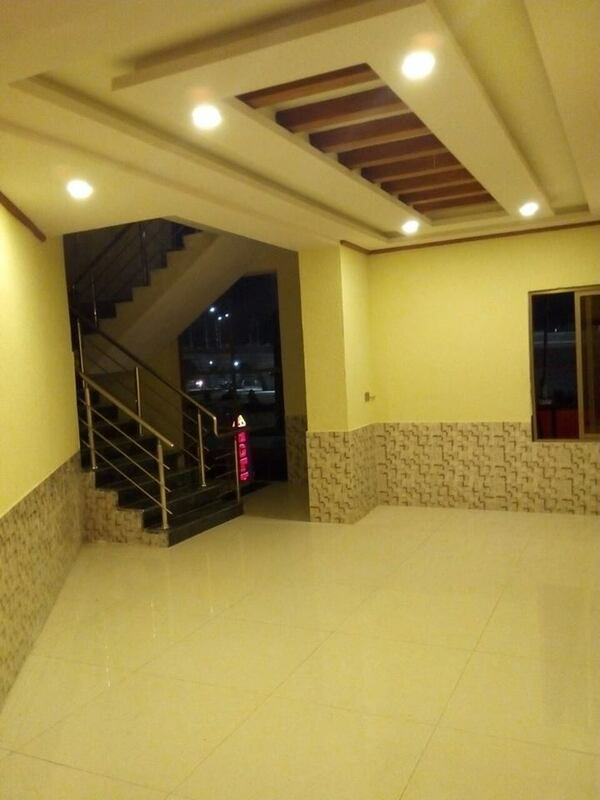 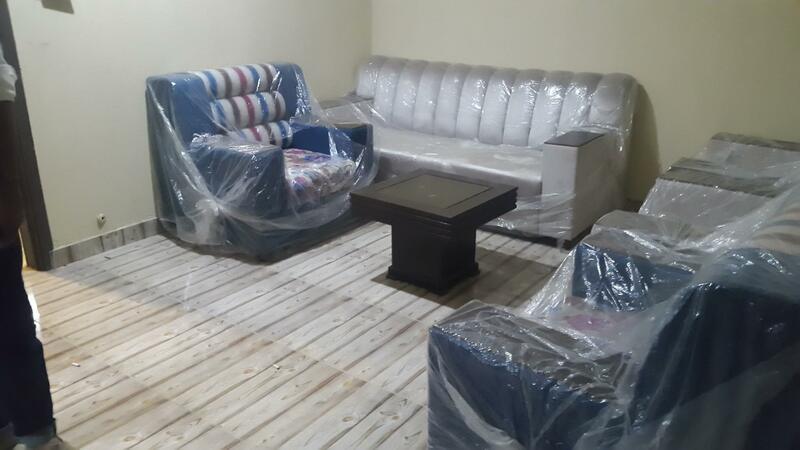 Manama Hotel is located at Main IJP Rd, Near Metro Stop, Double Rd Rawalpindi. 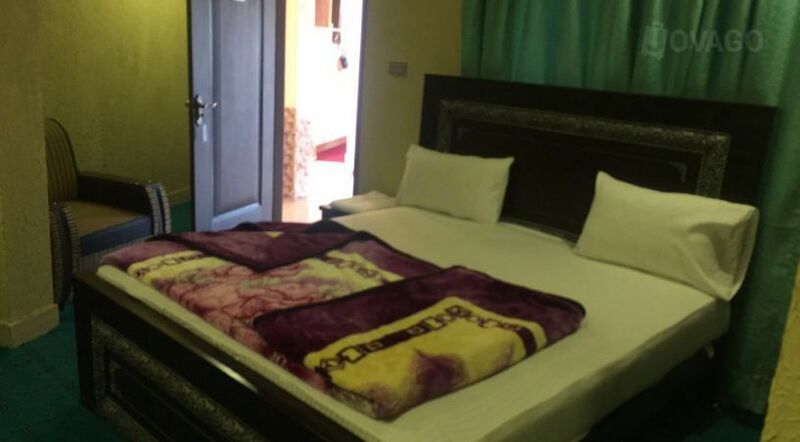 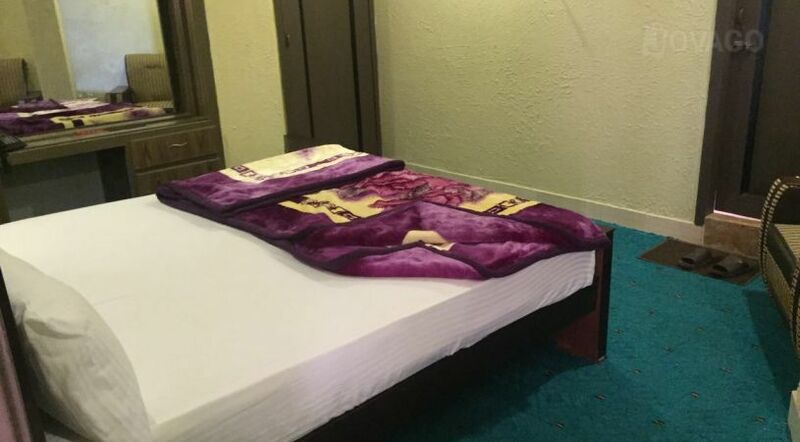 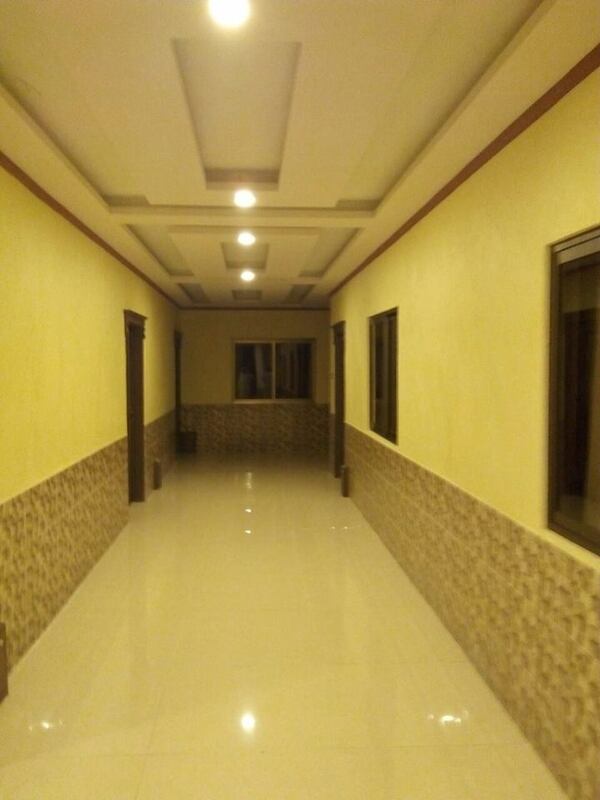 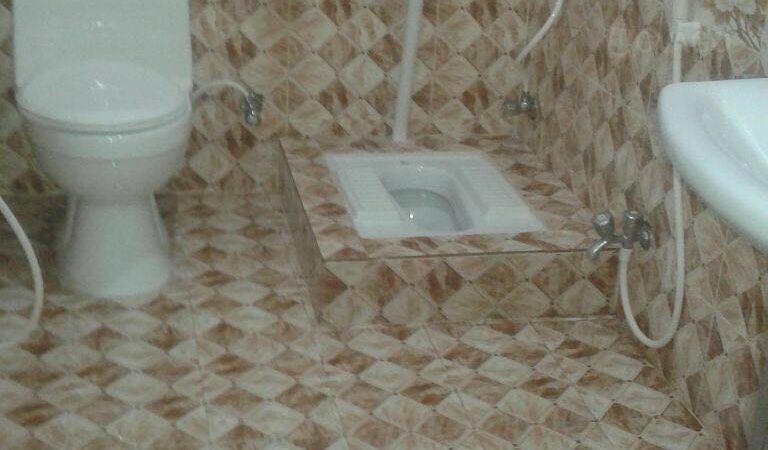 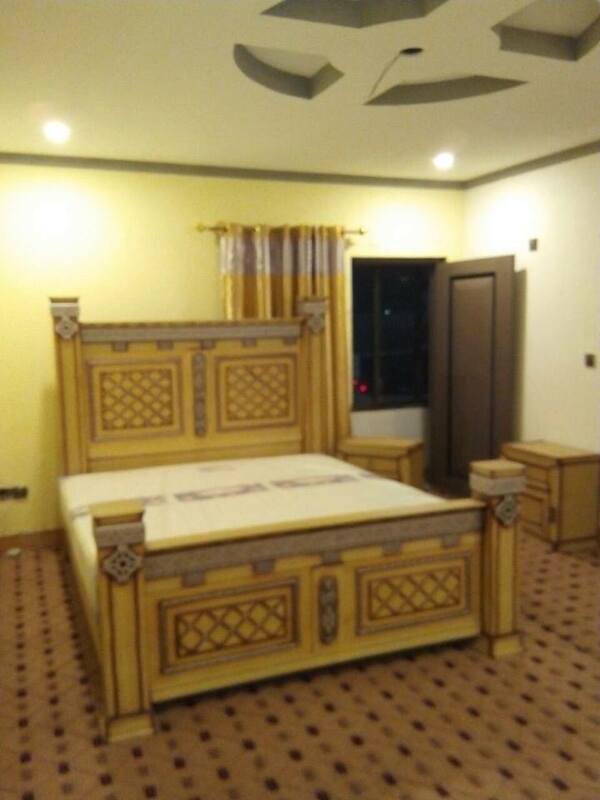 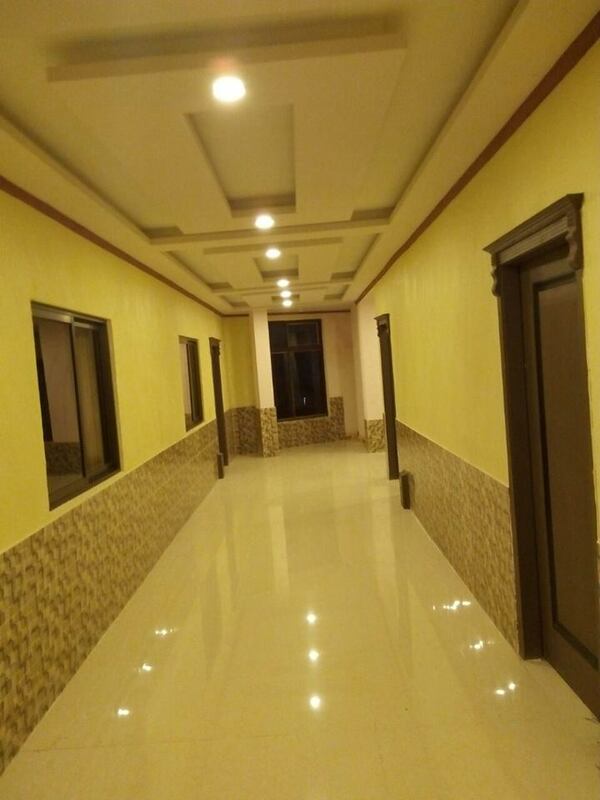 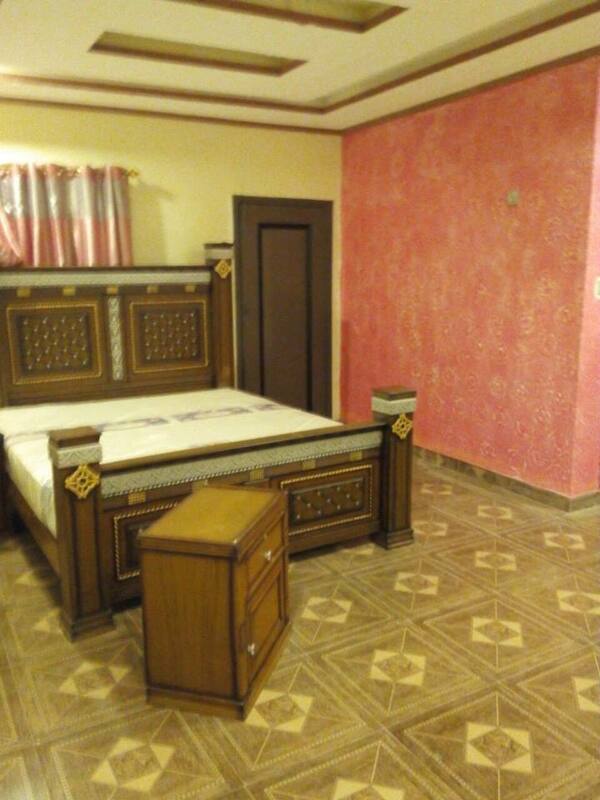 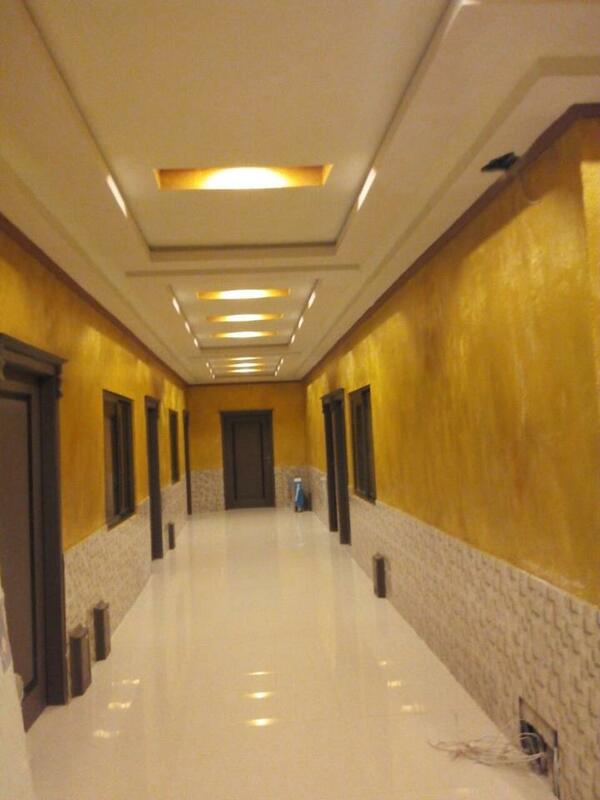 It has 30 luxurious rooms equipped with all basic amenities e.g. 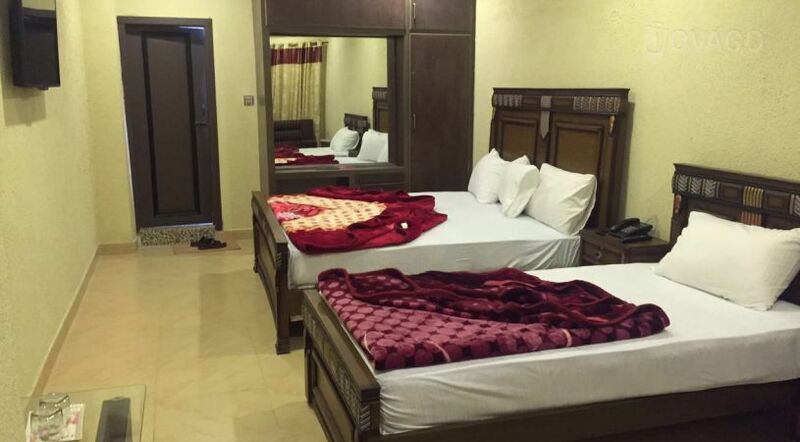 wifi internet, Cable Tv, Car Parking, 24/hours room service, A.c & Non A.c rooms and neat and clean washrooms.